Here are 6 summer inspired face mists. Make sure to have a bottle next time you feel scorched by the sun. Being exposed to the hot summer sun all day when you’re stuck in the crowded city where the heat can become not only unbearable, is a nightmare for the skin. With the need to put on makeup, the constant sweating and no means for refreshing, by the end of the day you might be sporting a lot of blemishes and other damages to your skin. That is why you need a facial mist. These facial mists moisturize, tone, brighten, and keep your appearance looking fresh. Besides being super-refreshing in the sticky summer heat, mists are also a genius way to keep your skin hydrated all day long, even over your makeup. Spritz a lightweight mist on top of your made-up face and it will add much-needed moisture without making your mascara melt off your eyes. Pure magic. Here are 6 summer inspired face mists. Make sure to have a bottle next time you feel scorched by the sun. 1. Rosewater: Rosewater is one of the most amazing ingredients that you can include in your skin care routine. It helps soften your skin and gives it a natural, healthy glow. Rosewater is beneficial for your skin in several ways. 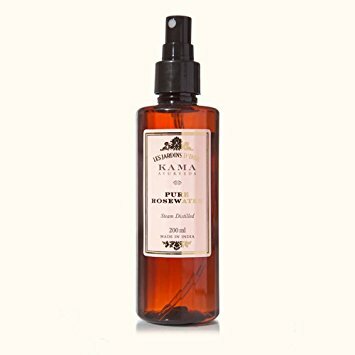 Rose water hydrates, revitalizes and moisturizes the skin, and makes it smooth. 2. 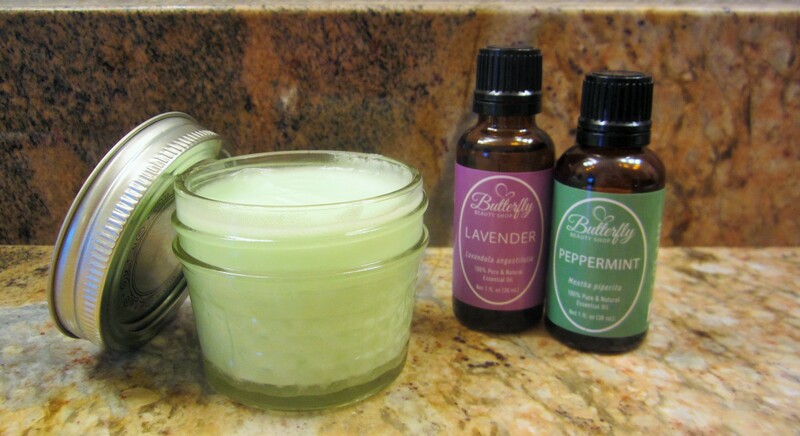 DIY Aloe Vera and Lavender and Peppermint mist: Fill up the spray bottle about half or half of the way with water and add as 4 drops of lavender oil and 2 drops of peppermint oil. Fill up the rest of the bottle with Aloe Vera, and shake it up. This face mist is so relaxing. Spray it on after a long day in the hot summer sun or before bed. Plus, the therapeutic lavender scent will help you ease into sleep. 3. 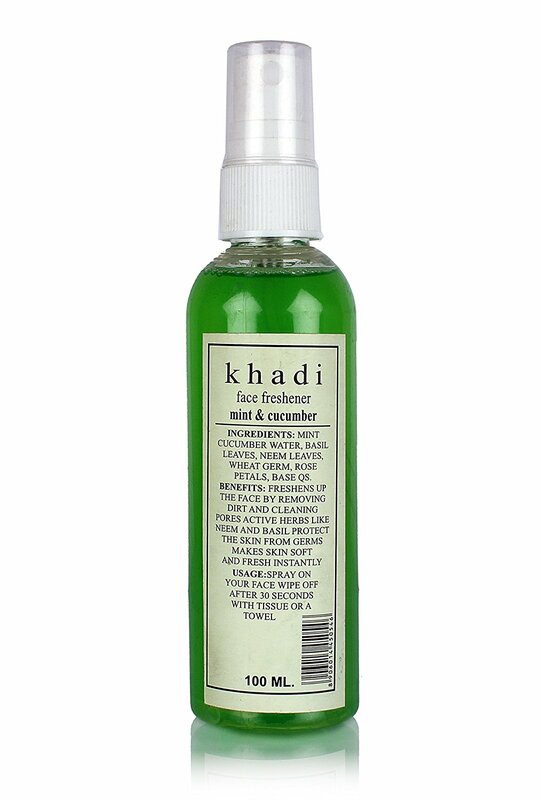 Khadi Mint And Cucumber Face Spray: It freshens up the face by removing dirt and cleaning pores. Active herbs like Neem and Basil protect the skin from germs, make skin soft and fresh instantly. 4. 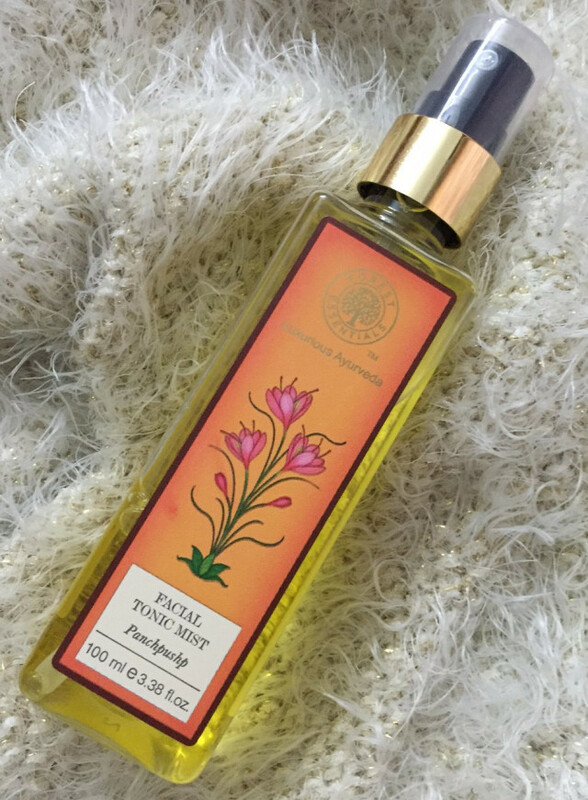 Forest Essentials Panchpushp Facial Tonic Mist: Contains five flowers of which the Rose is naturally hydrating ,Bela helps in retaining moisture, Marigold is toning , Kewda is softening and Saffron gives a glow to the skin after 2 to 3 weeks of regular use. It also makes skin soft and fresh, and the fragrance is extremely relaxing. 5. 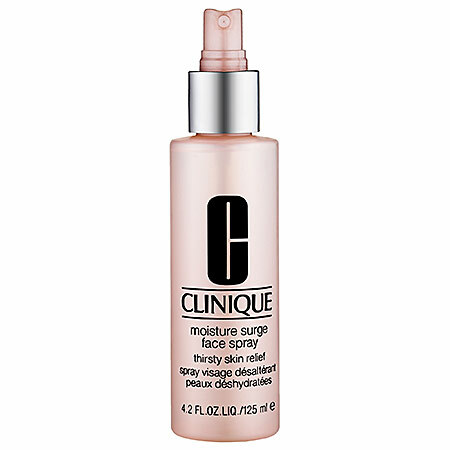 Clinique Moisture Surge Face Spray Thirsty Skin Relief: Fragrance free, hydrating, does not leave any residue behind, does not feel sticky, takes care of dry patches, hydrates skin, good for all skin types, can be used as a finishing spray after makeup. 6. 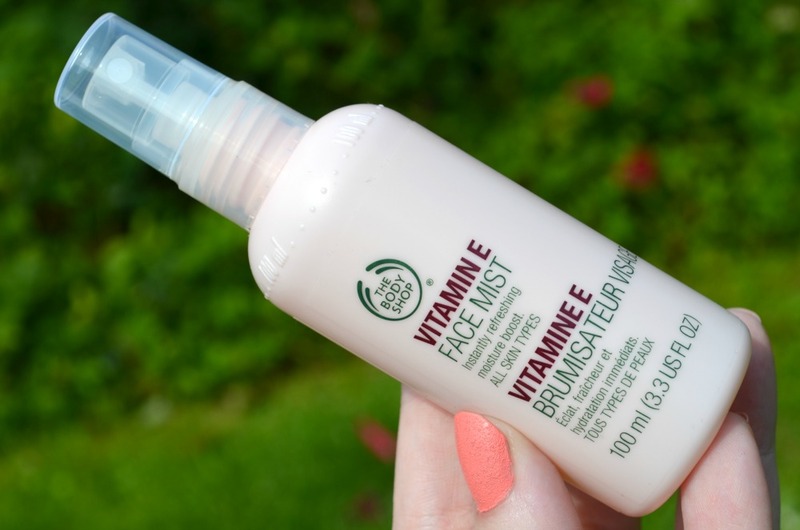 The Body Shop Vitamin E Face Mist: A quick skin pick-me up and excellent for setting make-up. Spritz it on for instant refreshment, moisture, and protection. It works really well for light makeup, refreshing, has vitamin E, easy to carry around.